The BMW X1 excels as a competitive luxury crossover. 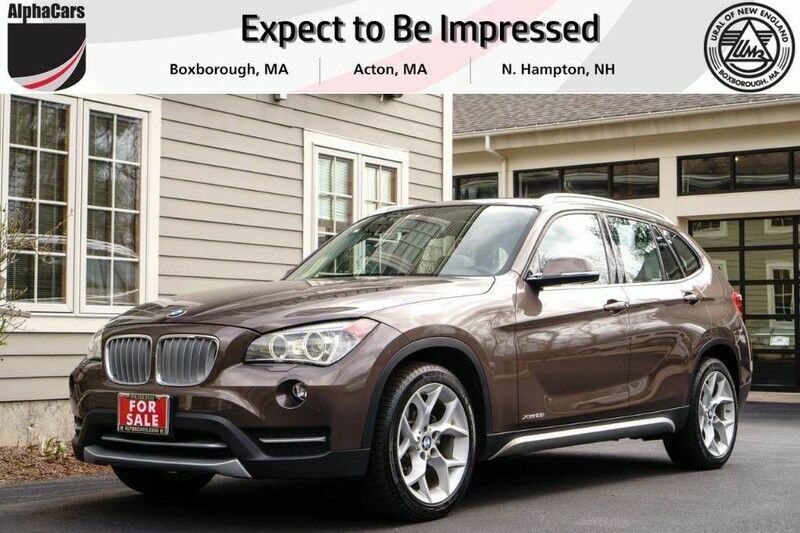 This 2013 BMW X1 xDrive 28i is a great two owner SUV. With no accidents or damage reported this BMW has a Clean Carfax Report and great service history. The original owner leased the vehicle for three years and drove less than 7,000 miles per year. AlphaCars sold this X1 to the Second owner who has driven the car for over two years before trading it in with us for a 2016 X3 we had for sale. The X1 is a true BMW vehicle, and if you ever owned a BMW, you will immediately feel at home with the controls located exactly where BMW drivers expect them. Despite an SUV body shape, the X1 offers a distinctly BMW type of dynamic excellence: it drives like a sedan, not compromising the SUV advantages. It is perfect for back roads with its all-wheel-drive system and roomy enough to take your family for a weekend getaway. Being a crossover, the X1 is amazingly smooth, responsive, and has an impressive highway gas mileage of 33 MPG. This AWD BMW X1is loaded with the best packages and options which include: 2.0L Turbo 4 Cylinder Engine, 8 Speed Automatic Transmission, xDrive All-Wheel Drive, Panoramic Sun Roof, Rain Sensing Wipers, Nevada Leather Seats, Heated Front Seats, Heated Steering Wheel, Bluetooth Phone Connection, Hi-Fi Sound System, and X Line 18" Alloy Wheels. AlphaCars offers you peace of mind when you shop with us. We, at AlphaCars perform a systematic comprehensive vehicle inspection and make all needed maintenance and service updates, prior to you purchasing any vehicle from us. After our thorough inspection process we found that the front and rear brake pads have 90% material remaining and good pedal feel. The front and rear tires have 90% material remaining and even tread wear. 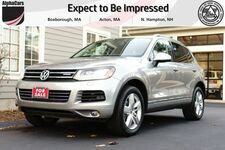 We go a major step further than your typical pre-owned dealership. Using a sophisticated Paint Meter tool (by Elcometer) we test each metal body panel of this BMW and have confirmed all panels have original paint which includes the hood, front fenders, all 4 doors, rear quarter panels, and the rear lift gate. In addition, we provide a Clean CARFAX report free of charge to you. Because of the extensive inspection process, we perform, each car is pre-qualified for the industry’s best-extended vehicle care coverage at favorable rates. Expect to Be Impressed! 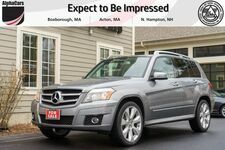 This is one of the fine vehicles from our hand selected inventory. 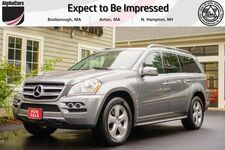 Work with the knowledgeable and reputable team of professionals from AlphaCars & Ural of New England. We appreciate your business and will handle your transaction with expertise. Give us a call and see how buying a vehicle can be enjoyable and fun! You may consider this vehicle also if you are in the market for a Mercedes-Benz GLA Class, Lincoln MKC, Audi Q3, A3, Infiniti QX50, Lexus NX200T, Volvo V60, XC60, or a Land Rover Discovery Sport.